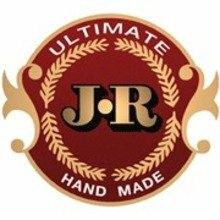 JR Ultimate Petit Cetro Maduro is 100% handmade using only the best-aged long-filler tobaccos from Honduras. 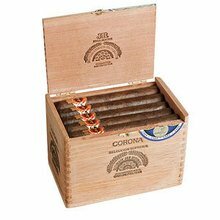 To complete the blend, this thin smoke is swathed in a dark maduro Connecticut Broadleaf wrapper. The result is a medium to full bodied taste with notes of earth, tangy spice, espresso, and chocolate. 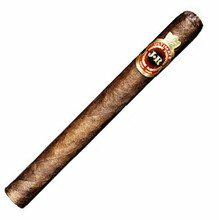 This fine cigar can go head to head with any other top stogy in the game and may even come out on top. Sold in aromatic cedar boxes of 25. 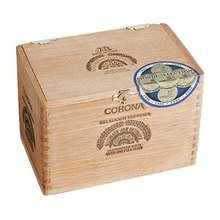 Your bid for boxes of Petit Cetro at $ per box is confirmed and will be added to your cart if your bid is successful.